Every business requires one or the other form of payment processing. The sales and revenue depend on the way and kind of merchant service you select. Check out the five essential points to crack the concealed rules of merchant services game. 1. What are merchant services? 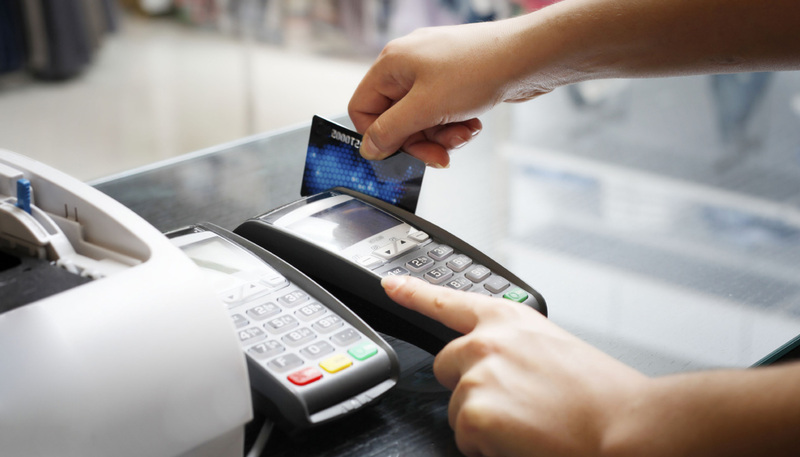 These customized services enable businesses to process credit card payments from customers. Merchant accounts are tied to a credit card processor, which further works with the bank account of customers and acts as a route to fetch payments into the merchants back account. 2. Who provides merchant services? Be it any type of service, it is provided by merchant service providers or independent sales organizations offering payment processing. You can take the help of financial institutions as well. 3. How to choose merchant services? Now, this is something to be taken seriously. Talking about home-based business, it has more chances of getting rejected by banks since the business is not that lavish. However, merchant service providers can prove helpful here. Remember, opting for these special services will provide you access to credit card processing with low rates. 4. Essentials to begin payment processing online? • Secure server via certification: Every time customers enter their credit card information, it is sent in unencrypted text form to the server that hosts the website. SSL encryption should be used to prevent data interception, as it ensures that no unauthorized decoding occurs. • Order form: Make sure customers have a platform to enter personal and banking information. • Gateway: This is very important, as it is the base for authorization, processing, and management of services. It refers to the method that transfers important information of customer to the processor, which in turn enables you to get paid. • Shopping cart: This software allows businesses to have an e-commerce store where purchases get calculated automatically. Make sure that the gateway is compatible with the cart. • Merchant service account: Even if you have all these above said elements, it is impossible to have real-time processing without establishing a merchant account. This account offers access to a processor that is able to allow, capture, and settle credit card transactions. 5. What other alternatives are available to accept credit card payments? Outsourcing merchant service to a third party and deferred payment processing are the other ways through which you can accept such payments. Before finalizing any merchant service, review your options carefully. Go for the decision that serves the priorities of your customers and needs of your business.